This is a model of a llama (or alpaca) that I remixed to make a gift box. 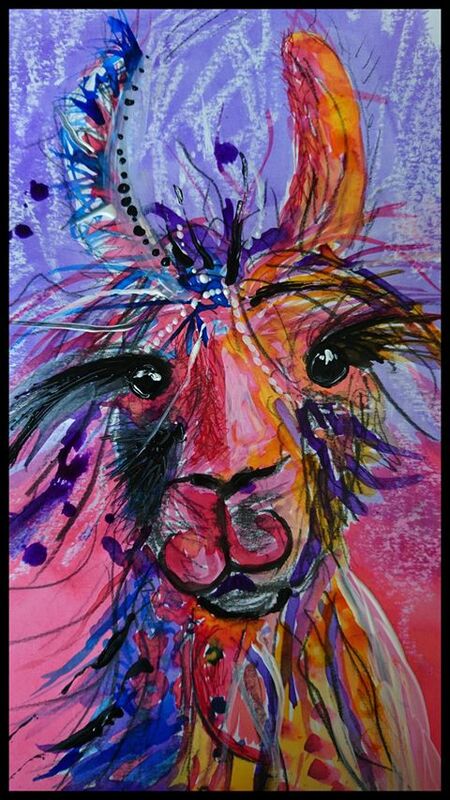 This is a remix of "Llama/alpaca- paint me!!" The original design. FTW 2015 Internet People of the Year: The Arizona llamas - *Yes, we know llamas are not people.